Along with top quality training packages for external customers, Foundations Technology Academy (FTA) develops efficient in-house instruction programs. In Q4 2017 and Q1 2018 FTA intends to hold bespoke, standard and tailored courses built around specific learning objectives of the Trevi Group personnel. The training activities are delivered on a rolling basis and/or as a unique event and include post-learning support. 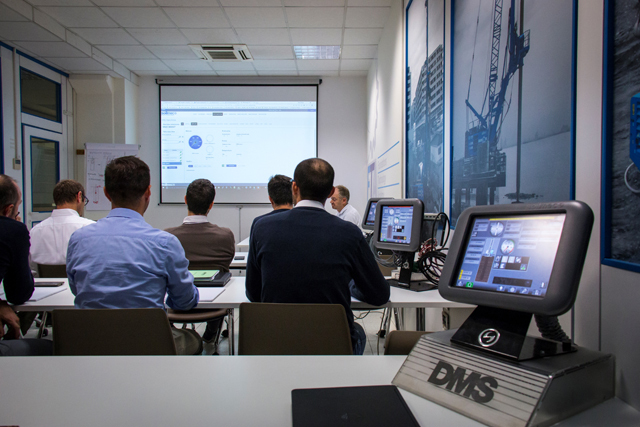 Highly engaging content of the Drilling Mate System (DMS) course for the Soilmec Technical Product Managers has been set up in September-November 2017 to highlight enhanced functionality of the recently introduced upgrades. Students have mastered core technical skills necessary to manage operator assistance devices and improve communication across jobsites. 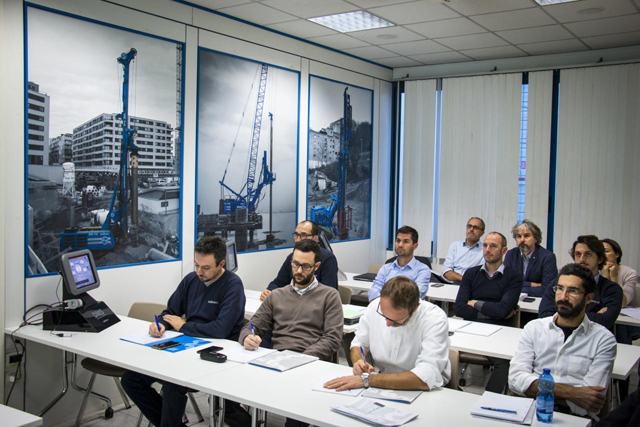 FTA expresses its deep gratitude to the Soilmec team of Hydraulics & Electrics engineers (HESA) for interactive lectures, hands-on exercises and dynamic discussions that allowed the course attendees to gain critical knowledge and tools in the areas of DMS application.